Anthony Joshua, Deontay Wilder want to unify world heavyweight titles – which champ is best equipped to do it? 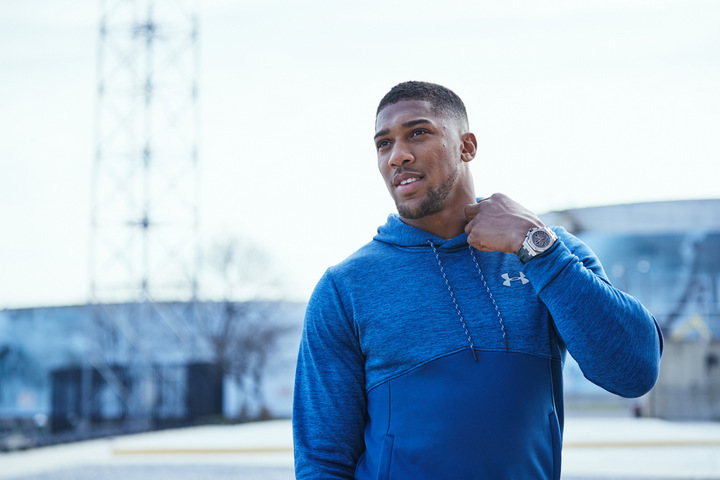 Anthony Joshua wants to unify the world heavyweight titles to prove that he is the number-one of the division. Deontay Wilder has exactly the same idea. Joshua, the reigning IBF champ, will add the “super” version of the WBA crown to his growing collection of titles if he can beat Wladimir Klitschko in their big April showdown. Reigning WBC boss Wilder has said a number of times he will aim for the WBO belt (currently held by Joseph Parker of New Zealand) after his February 25 defence against Gerald Washington. Then, assuming both AJ and Wilder have won their upcoming bouts and have four belts between them, the two will hopefully meet in a massive unification clash in the coming months. With Tyson Fury still out of action (and judging by the recent photos of him looking, shall we say, hefty, he’s not likely to return to the rigors of the ring any time soon) plenty of fans point to either Wilder or Joshua as the best big man today. Yes, some fans feel Klitschko will beat Joshua and regain at least some of his status as the best heavyweight out there, but assuming Joshua does overcome the former champ in April, will the big Brit be the best equipped fighter when it comes to achieving his goal and unifying the belts? Or is Wilder the man for the job? We’ll know more after the end of April, but Joshua and Wilder do seem to be the future of the heavyweight division (of course, Parker is not without his followers and believers, as is unbeaten, soon to be WBO title challenger Hughie Fury; a young fighter some good judges feel could be the new star of the division). A unified heavyweight champion would be great, for the fans and for the sport – whether it’s Wilder or Joshua holding all the gold. Joshua Vs. Wilder is a can’t-miss fight, one that has been spoken about for some time now. And if the two peaking punchers collide with all four major titles on the line, all the better. Who is the best, Wilder or Joshua? And between them, can the two men defeat Klitschko and the Parker-Fury winner and then create the biggest and most exciting heavyweight rivalry today? You are here: Home / Boxing News / Anthony Joshua, Deontay Wilder want to unify world heavyweight titles – which champ is best equipped to do it?